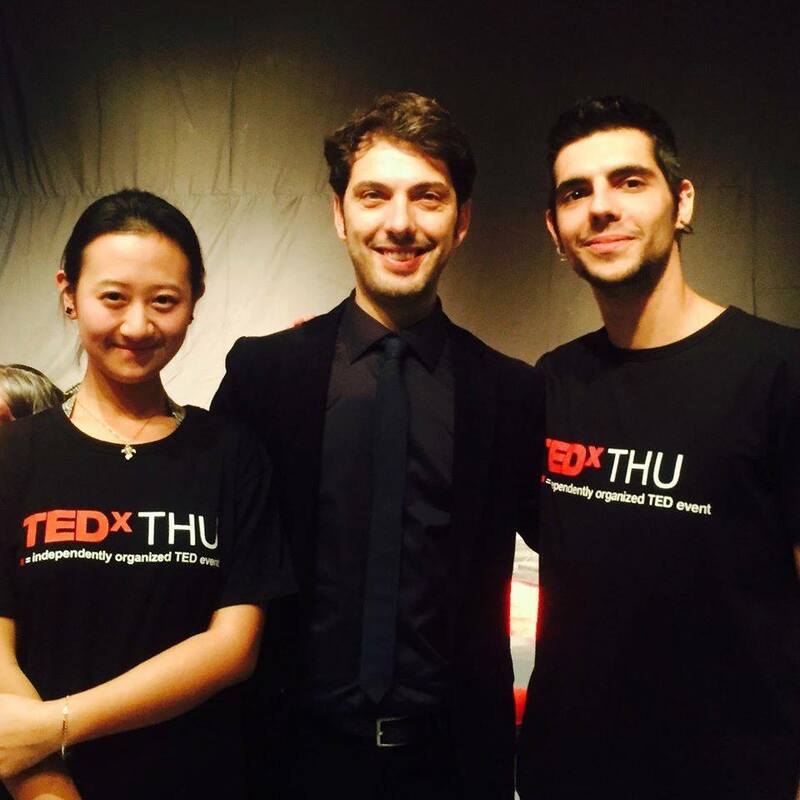 Due anni fa ho partecipato al TEDx THU di Pechino. E’ stata una esperienza meravigliosa e sfidante, per cui sono grato ancora oggi agli studenti della Tsinghua University per l’invito e per l’ospitalità. In particolare ringrazio i miei amici Gian Luca Atzori e Maura Fancello. Segue una sintesi del mio speech, il cuore della ricerca che ho condotto intervistando e confrontandomi con esperti del mondo della formazione e dell’educazione in Italia, Cina e Brasile, ai quali ho chiesto di indicare quali fossero i punti di attenzione necessari per la progettazione della scuola e dell’università per le nuove generazioni. 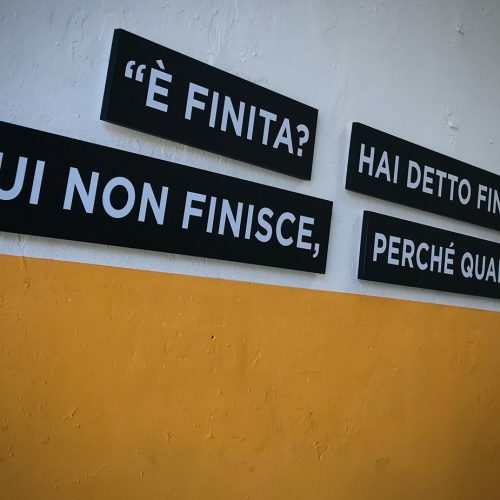 I punti che seguono sintetizzano in maniera non conclusiva i contributi ricevuti; li metto a disposizione di quanti sono appassionati al tema. 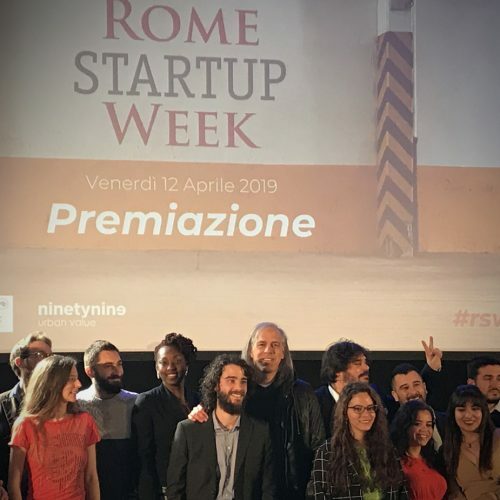 La ricerca sul tema continua, anche alla luce delle esperienze nell’ambito del Progetto Open Hub, che Patrizia Cinti ed io portiamo avanti, con molti partner, nelle università, nelle scuole e nei territori. Nel seguito del documento riporto una versione integrale dello speech, dove si parla anche del concetto di futuro. Awareness, understanding and managing complexity. I was born in 1976 and you know, my story is not so original: it’s the story a boy growing up as part of the X Generation. Mine is a generation that in the western world has not had an easy time finding its niche. In fact, due to a series of historical factors, our generation is caught somewhere between the 19th and 21st Centuries. 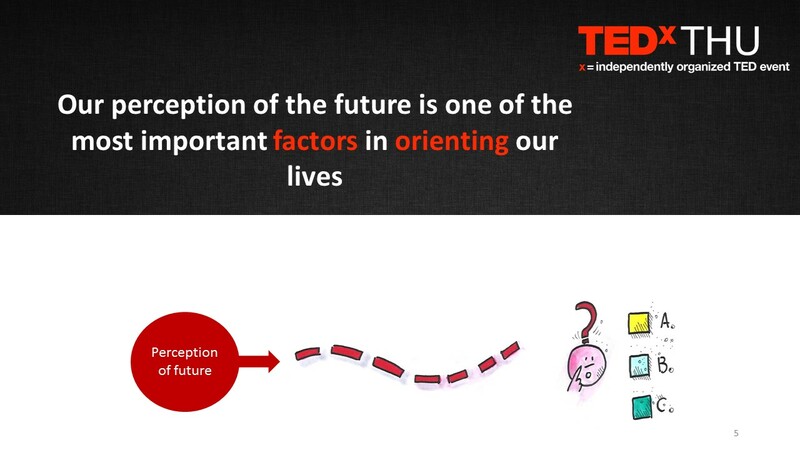 Our perception of the future is one of the most important factors in orienting our lives. I am of the conviction that the idea of future is the ultima reason for many of the things we do, and that in large part our choices revolve around the question, “What will my future be like?” I also believe that the presence of all of us here today depends on this silent question, and in exploring the concept of Generation Y, we are now seeking to interpret for ourselves what might change in our lives tomorrow. For some people the most important future is their personal future, or the future of their family life, while for others the future that counts is that of their country, of the entire human race or of the planet. And our conflicts are born from the answers and solutions that each of us believes to be an improvement on the past. Some of us even ask questions about the afterlife, thus generating different responses. And as you know even these can multiply the problems in our societies. We continue through life collecting experiences and connections, and we orient our choices around the types of information that we receive and around the way we learned to organize them. And based on that, we build our own strategies for our near and distant futures. 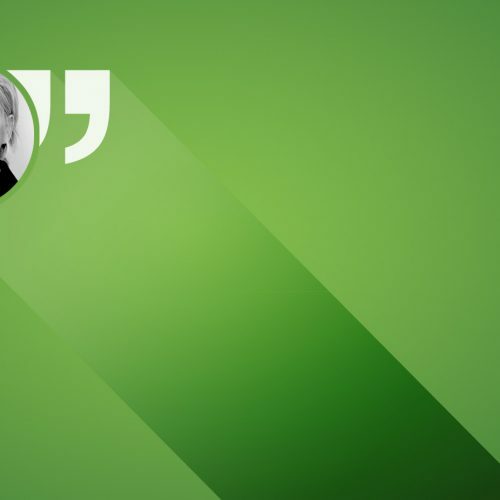 At times the questions that we have to face are very simple and we trust our own intuition: we listen to music that we like, that moves us, or we dress with careful attention to a particular aesthetic model, or we choose to be vegetarians. And other times problems we have to face are complex, so we follow certain social patterns, we follow the example already tested and perfected by generations past. For instance, we might think about the social customs and conventions that characterize the human race, such as the family, the organization of work, social rites and holidays, the relationship between generations, how we welcome the phases of life and so on. 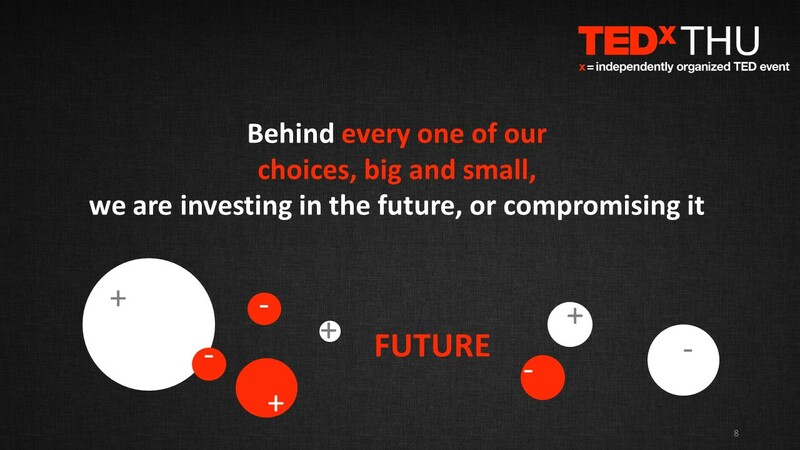 Behind every one of our choices big and small, we are either investing in the future, or compromising it. Now, the second point that you should keep in mind is: manifold/multiple futures exist! If you are making choices for your probable future, you are orienting yourself around your habits: you will get up later than usual, maybe have lunch with your friends or family, and spend the rest of the day reading a book or practicing a sport… and maybe less than a year later you won’t even remember, at least not accurately, that day and you won’t be able to locate it on the calendar. Probable futures don’t take much effort. They’re the futures that will most likely happen, with or without our intervention, without us having to modify our daily routine. They are necessary futures, the most efficient way of living without wasting our energy on questions and matters that don’t really count that much (for example, feeding ourselves, maintaining our homes). Nonetheless, many rely on probably futures to resolve more important issues, such as those that regard our personal relationships, our work choices, and even collective issues. For those only able to conceive this type of future, anything that may disturb the status quo (such as a new idea, technology, or diverse means of organizaiton) is perceived as a threat to be feared, and thus to be fought. 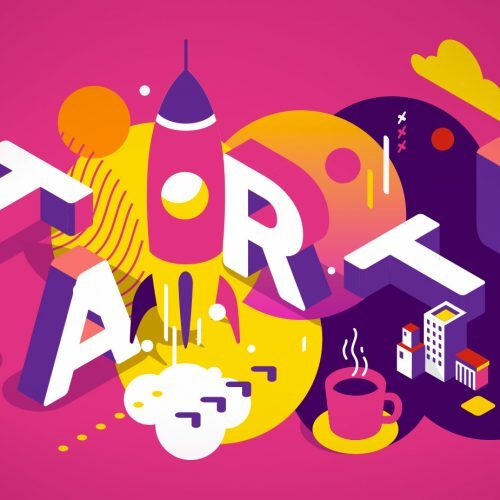 Now for our next weekend, with a little imagination, we can rely on the possible future: thousands and thousands of combinations of events that have a chance, small and great, of happening and that are different from our probable future. For instance, next weekend we could fall in love, or come up with a successful business idea, or be gifted with an exciting vacation package. The sphere of possible futures is much broader and rich with possibility. For any given possible future to occur, we do not necessarily need to reach a given objective; rather, possible futures are still casual and could, among other things, be the changes that follow the degradation or modernization of conditions of a system, … for better or for worse. We are generally used to being passive when adapting to such events, and they generate in us surprise at the most. Instead, if next weekend we would like to meet a very special person in our life who lives thousands of kilometers from us, let’s say a friend that we have not seen for years, we are banking on our desirable future, a specific event that has a positive impact for us and that we are committed to achieving. A desirable future is what we are already working towards when we begin a degree programme far away from our families. Thus, desirable futures are the possible futures that promise some recompense of a different nature. Desirable futures need a specific objective, a plan, resources, the capacity to manage all this, and of course, a certain dose of good fortune. Desirable futures can also contain simple goals, but the most difficult goals are those to be attained by a group of people, a collectivity or a country, because they require a group effort on the part of a large number of people or organizations. They also require vision and analysis, as well as leaders with vision; these leaders are not content with only the probable future, and therefore seek to mobilize others by convincing them of their own vision and the need for change. History’s great leaders generally cling to the desirable future, innovating on the collective imagination. Remember: leadership is one of two indispensable qualification for effecting desirable futures. The other is awareness. At this point, we should recall that for the greater part of the 2,800,000 years of the history of man, despite some brief moments of relatively rapid advancement, our world underwent extremely long periods of snail-like mutation, where only a few significant milestones stand out, like the stone age, iron age and bronze age. Each of these lasted thousands of years and eventually, slowly, developed and unfolded onto prehistory and, finally, history, by way of writing. During these epochs, it was a probably future that dominated, and it was only tradition that guided thought and future planning, and that furnished – heavy-handedly – our models of orientation for almost all aspects of life, work, emotional attachment and death. 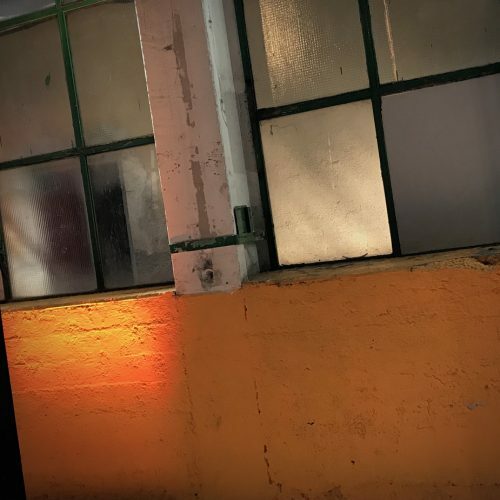 In the last 200 years, rather, beginning with the Industrial Age, the world saw the beginnings of radical change, while in recent decades, several factors worked together to form a triple helix of change. Technology, medical Sciences a better quality of life and middle-class wealth led to a steep demographic incline (today there are 7 billion of us on earth, almost 5.5 billion more of us than at the start of the 20th Century), and to a situation very close to what Vladimir Ivanovič Vernadsky predicted in the early 1900s what he called the noosphere, that is the third age of the earth after the geosphere of inanimate matter and the biosphere dominated by the plant and animal kingdoms. The noosphere is the age of the dominance of human thought that pervades all, a truly prophetic description of the enormous digital web that wraps around the planet. 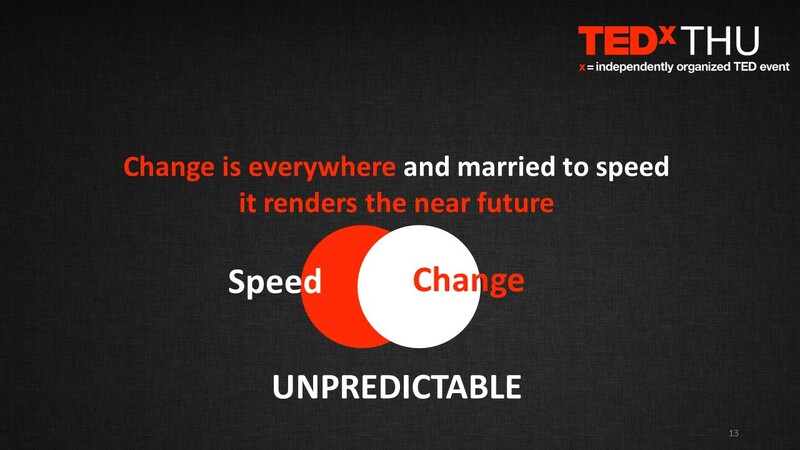 So to recap, speed and change are the essential characteristics that seem to define the passing of time. So much so that it becomes ever more difficult to predict even the nearest future, both at a micro and macro level. It seems almost impossible to rely on probable futures, and so to prevent at least probable futures of a catastrophic nature, we should resign ourselves to the only solution that can continue to exist, planning our desirable futures with as broad a vision – planetary, even – as possible. The past and future seem to be solidly barricaded one from the other, and the sun has set on the period in which that we can trust in any probable future. 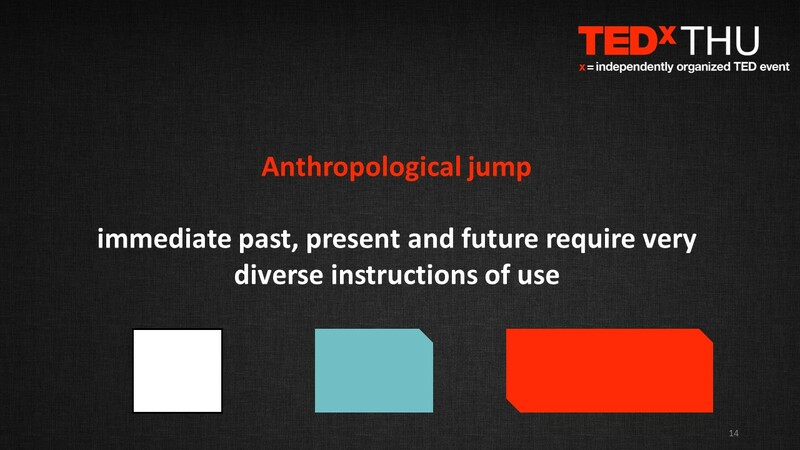 It is as if we have made an anthropological jump: the immediate past, present and future require very diverse instructions of use. Understand that for school and university, i.e. the institutions to which we delegate the task of transmitting the information to help us manage future complexity, need to all of a sudden redesign what and the means by which they teach. And the bad news is that we don’t have the time to do it gradually. Mario Sergio Cortela, a Brazilian philosopher whom I follow with great interest, states it bluntly when he says: the students of the 21st Century have 20th-Century teachers that still apply methods and techniques that were developed in the 19th Century to solve problems of a world that is no longer ours. Scholar Geof Mulgan also depicts this situation quite well, speaking of adolescents and post-adolescent adults who are bored in school and not able to summon interest or motivation to actively participate in their academic programs. And many organizations and bodies are behind in making any innovation, due to one or both of the following: a) the lack of generational turnover, which has barred Generation X more than any other from taking on a leadership role b) the fact that students are graduating from schools and universities without having acquired the skills necessary to effecting sustainable and conscious change. But are we doomed to carry on without hope? I don’t think so! Because schools and universities have before them an important opportunity to work alongside Generations Y and Z on what I would like to propose as a Think Tank for Desirable Futures. Now to all the students here, I want to ask something of you. When you return home, to class, when you see a fellow student or researcher, think about what kind of desirable future you would want, and think about what we absolutely shouldn’t forget wehn designing instructive experiences for your generation, Generation Y. And to all the professors, I want you to do the same: think about how we can complete our mission and give to this world a truly desirable future!